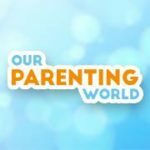 We have been to many concerts in Singapore and we can say Ah Sam and Ah Tam Happy Together World Tour is easily ranked as one of the most popular live concerts with the highest number of attendees. This concert is brought to you by CK Star Entertainment and Red Spade Entertainment. 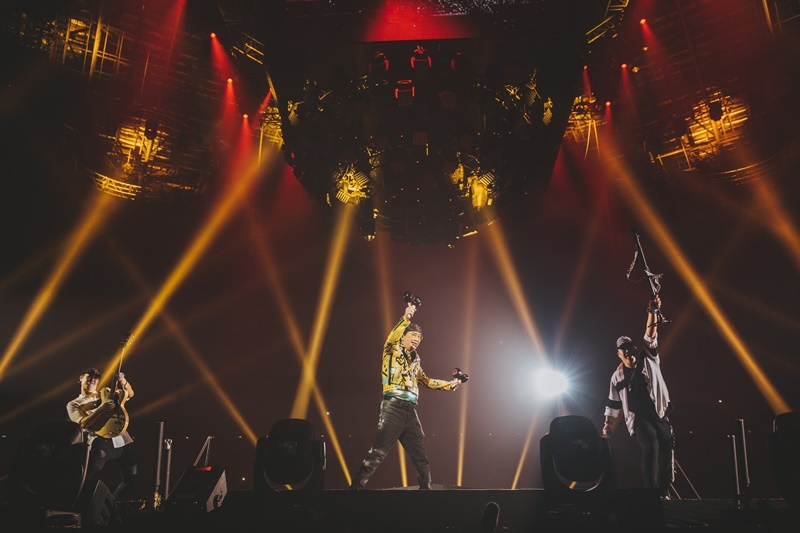 On that night at the Singapore Indoor Stadium on 1 December 2018, we saw the stadium of 12,000 capacity packed to the brim for the 3-hours concert. Many of the audience ranging from younger to older generation came to see the two Cantopop legends! The concert started with the two stars singing Sam Hui’s 最佳拍檔 (Best Partners) from the movie of the same song. The opening song was very suitable for this concert as it symbolized the excellent partnership of the 2 singers. Do you know that Sam Hui is already 70 years old and Alan Tam is 68 years old this year? But looking at both of them performing on stage, we were amazed by their stamina and energy which put many of the younger artistes to shame. These two gentlemen literally walked and jogged around the large centre stage probably the size of half soccer field many times during the night singing to all 4 corners of the audience in the stadium. In addition to both of them singing some of their individual popular hits together, there was also a segment where each of them took turns to perform their own hits. Sam Hui sang hits like 十個女仔 and 日本娃娃 which were up-tempo and fun. 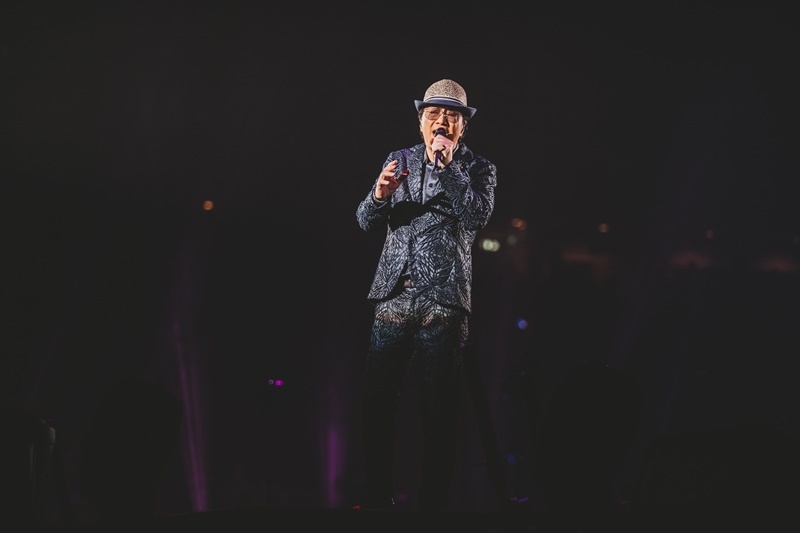 Alan Tam also performed some of his memorable Cantonese classics during the individual segment. Audience were delighted to see Sam Hui’s sons, Scott and Ryan. 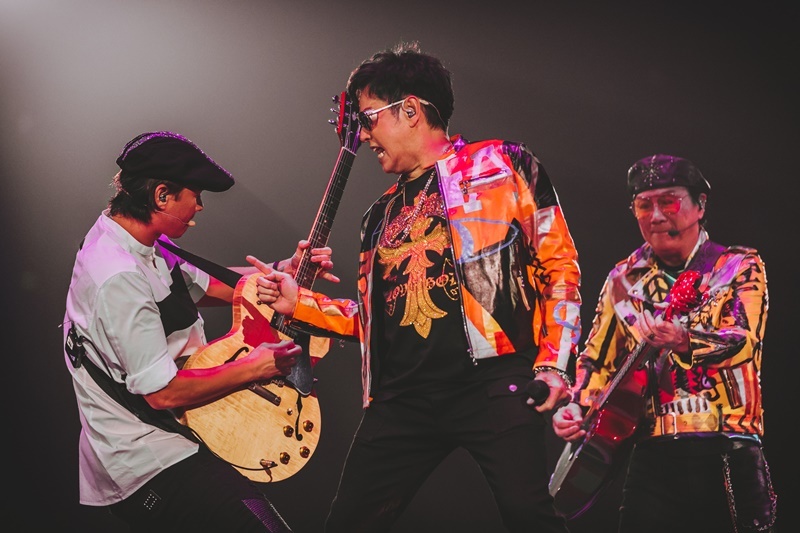 They joined their father and Alan Tam on stage singing some of his father’s classic songs. It was like a great family affair on stage. The only one missing was Michael Hui, Sam’s older brother who came on stage during Sam Hui’s previous concert in Singapore more than 10 years ago. 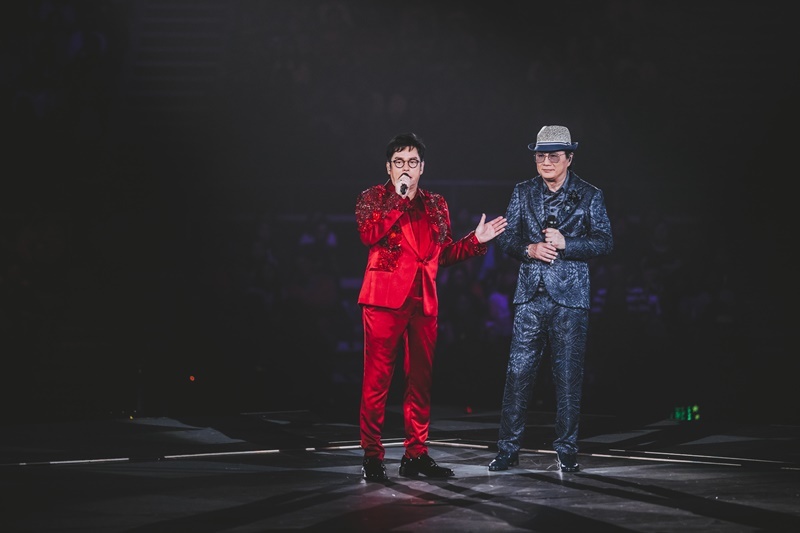 Another part of the concert, Sam Hui and Alan Tan paid tribute to some of the Cantopop singers like Leslie Cheung and Anita Mui who have since passed away and sang their popular hits. These songs brought back lots of memories for many of the audience. 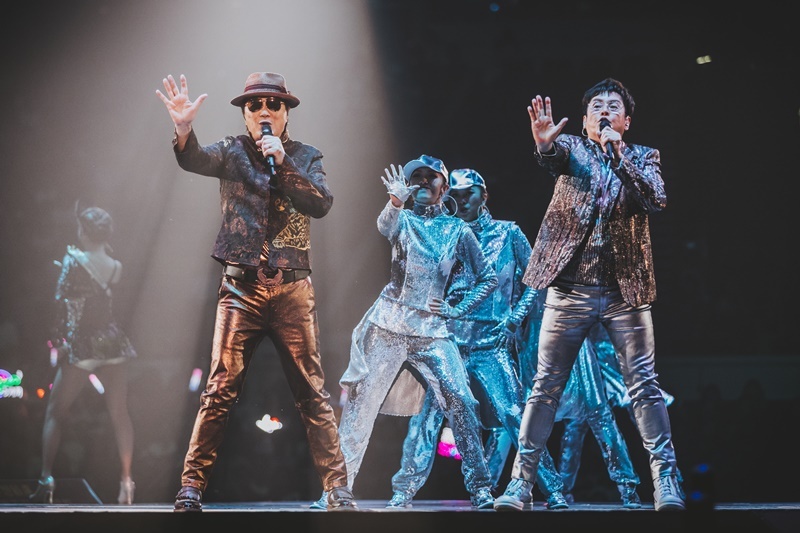 The two Cantopop stars also sang favourite and classic English songs with Sam Hui bringing the audience back to 80s with hits song like Pretty Woman. Alan Tam also impressed the audience with his classic English song, Lorelei. The chemistry on stage for both of them was commendable as it is not often one popular star would be willing to share the stage with another popular star and for this concert, we can say both of them worked very well on stage, supporting and singing each other’s all-time favourites songs. For those of us who have attended Alan Tam’s concert before, we know that the finale song has to be his classic song, “Friends” (朋友). During the 2nd encore of the evening, both stars came back up on stage and sang this last song which has a great meaning as it was like a gathering of friends at the concert and we saw many of the audience waved goodbye to Sam Hui and Alan Tam reluctantly when the concert ended. 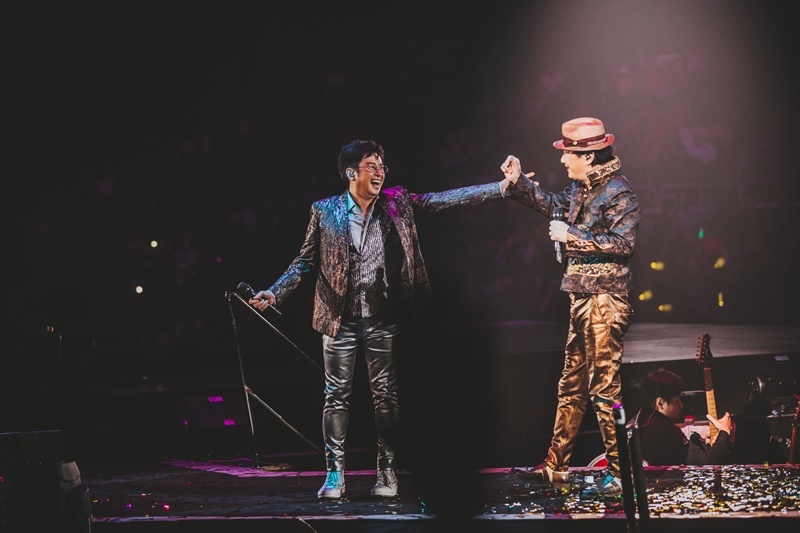 Ah Sam and Ah Tam Happy Together World Tour is a spectacular show that brings the 2 Cantopop legends together, the whole concert is full of favourite, classic and new songs, spectacular costumes and dazzling dancing that will keep you entertained throughout the night. Looking at such great response from the Singapore’s audience, we hope to see them back again in Singapore soon!